London police are looking for an 18-year-old man wanted in connection with the shooting death Chris Clements-Card. 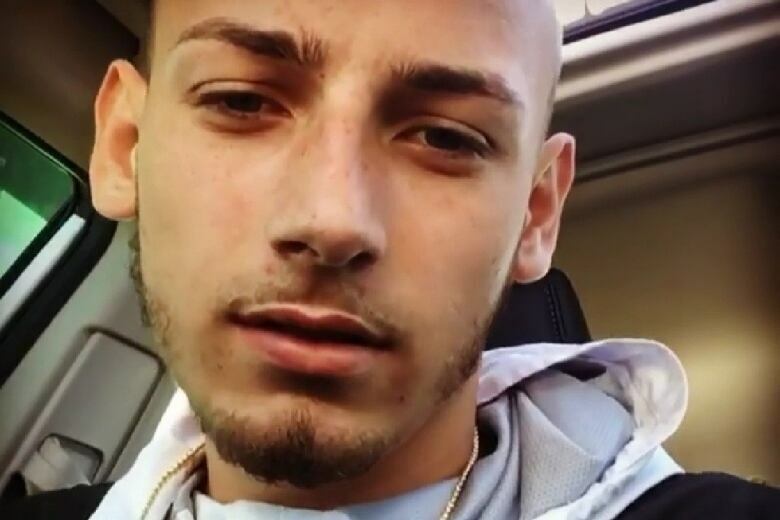 London police are looking for an 18-year old man wanted in connection with the shooting death Chris Clements-Card. 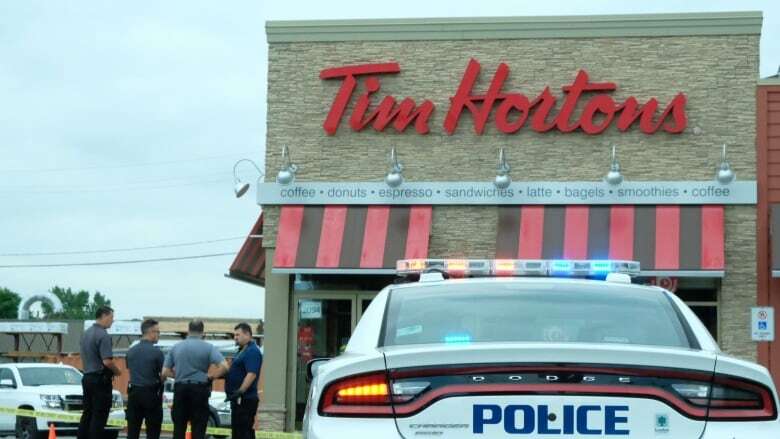 Clements-Card was shot in the parking lot of the Tim Hortons on Dundas Street, near Veterans Memorial Parkway, Wednesday afternoon. Witnesses told police three men fled in a silver sedan, which was later located. They continue to search for the firearm used in the killing. Clements-Card was transported to hospital where he later died. Police describe McDermott as being slim with reddish-blond hair cut shorter on the sides. They warn he should not be approached. Police are looking for the two other men who fled in the vehicle. One is described as having dark skin with his hair braided in corn rows. The other is Caucasian with short dark hair and a full beard. His family and friends have set up an online fundraiser to cover the cost of his funeral. The web page describes Clements-Card as "a true friend! A caring brother! A loving son, nephew and A devoted Uncle." Public court documents show Clements-Card had been in trouble with the law, including being convicted of drug possession in an anti-gang sweep. The raid netted officers more than half a kilo of crystal methamphetamine, nearly 70 grams of cocaine and more than 50 rounds of rim fire rifle ammunition. The records also show Clements-Card had a difficult childhood, never finished high school, but at the time of his death, he was working full-time in London.